Keegan Rosenberry, left, was not booked all season for the Philadelphia Union. 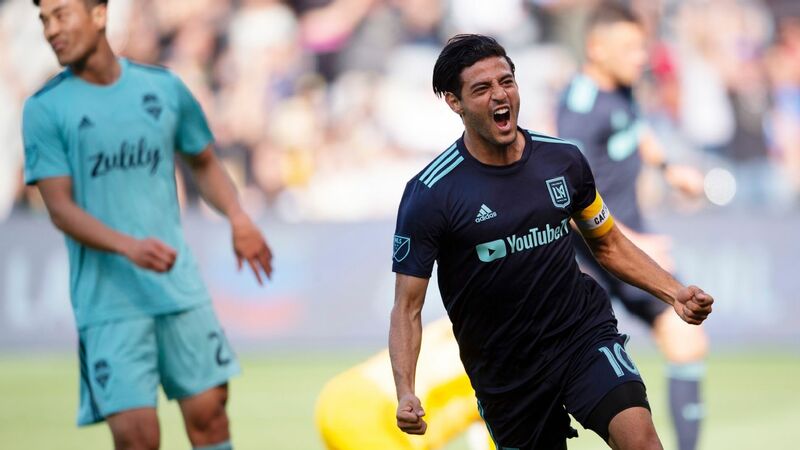 Keegan Rosenberry of the Philadelphia Union won the MLS Fair Play award in his rookie season on Friday. Rosenberry, an All-Star, was not booked all season despite playing every minute of every game for the Union this season, totaling over 3,000 minutes. 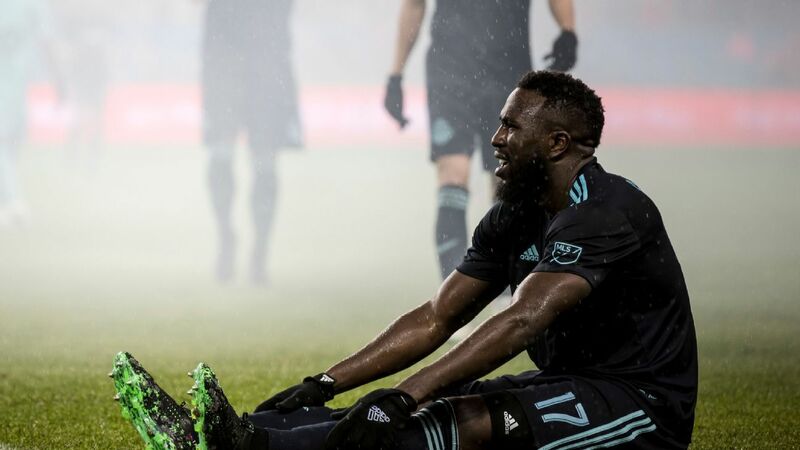 He was finally removed for a substitute for the first time in the final six minutes of the Union's playoff defeat to Toronto FC. Among those who played in 34 games, Roseberry committed the second fewest fouls in the regular season with 13, while making 78 tackles as a full-back. Roseberry is also a candidate for rookie of the year, while will be announced next week. Meanwhile, Columbus Crew SC were honored with the team Fair Play award for a record fifth time. Columbus had the fewest yellow cards with 33 and committed the fewest fouls at 311. Also on Friday, MLS named Alan Kelly as Referee of the Year for the second straight season, while Frank Anderson won Assistant Referee of the Year. On Thursday, Chicago Fire goalkeeper Matt Lampson won the first postseason award by being named Humanitarian of the Year.